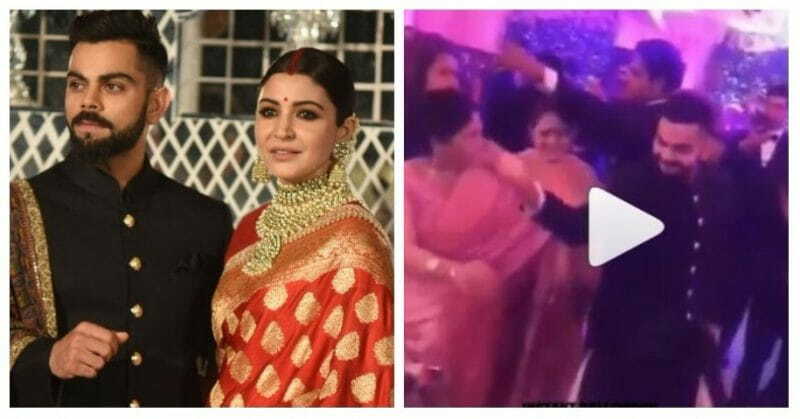 In Video: Virat Kohli Invites His Mother On The Dance Floor At The Reception! 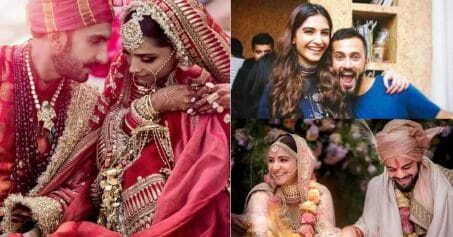 After a secret Tuscany wedding and a romantic honeymoon overseas, the beautiful couple, Virat and Anushka hosted a grand reception at the Taj Diplomatic Enclave in New Delhi last evening. The event was attended by Virushka’s close entourage along with PM Narendra Modi. The adorbs couple was seen dancing the night away with their family and friends. And then the cutest thing happened – Virat invited his mother on the dance floor! Also Read:Here’s Everything You Need To Know About Virat-Anushka’s Reception Today In Delhi! Watch the video to see the mother-son duo grooving to the wedding tunes! 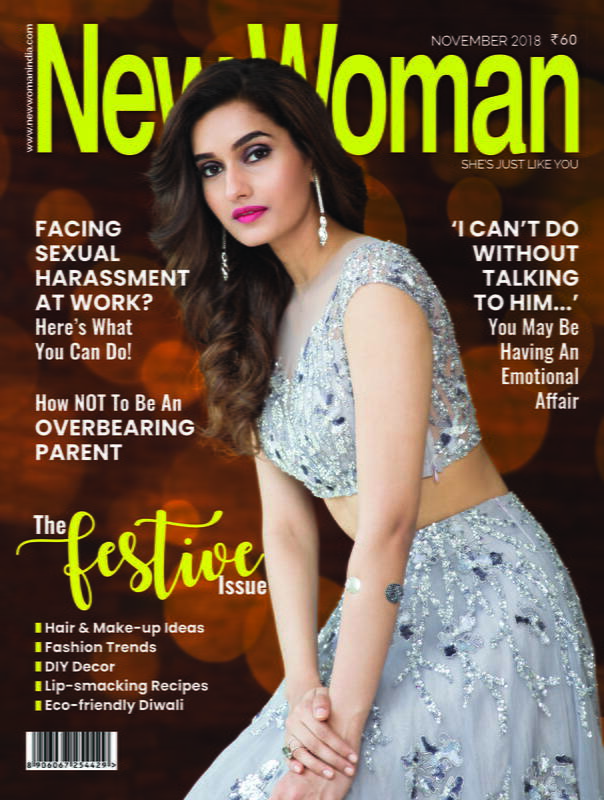 She definitely seems very happy with her son’s choice and having found a daughter in Anushka. OMG, this is as good as a fairytale! Follow the link below to check out more pictures and videos from Virushka’s reception.